Lunigiana is an area of Northern Tuscany dotted with picturesque medieval villages and hilltop castles. 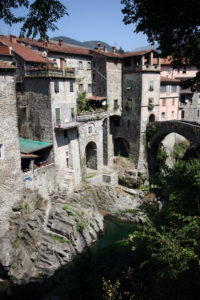 Travel back to the Middle Ages with this tour, visiting some of the most fascinating villages and castles of Lunigiana. 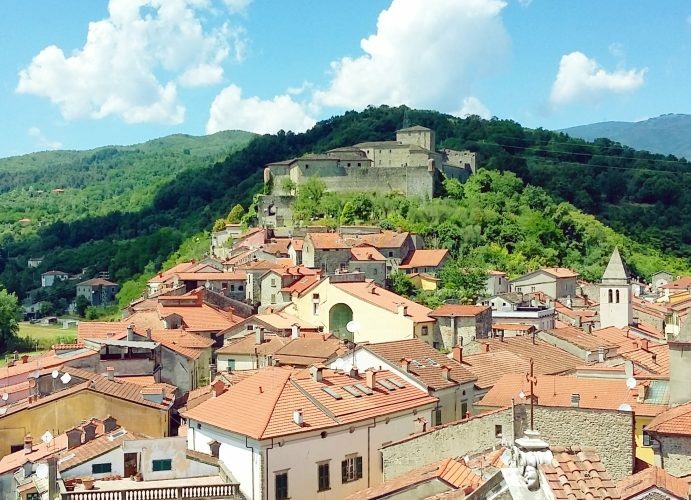 Kick off your day with a visit to the historic centre of Pontremoli, quaint small town in Northern Tuscany, crossed by the pilgrimage route Via Francigena and naturally protected by the two rivers Magra and Verde. Walk across ancient bridges, medieval tower-houses and imposing fortifications, travelling back in time to the Prehistoric Era, through the Middle Ages to the flourishing Baroque period. Visit the Piagnaro Castle, beautiful hilltop fortress commanding the historic centre, today house of the Museo delle Statue Stele Lunigianesi. 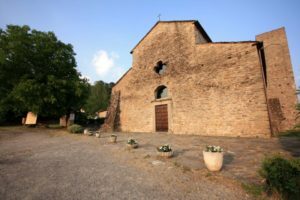 The Museum hosts a collection of mysterious stele statues, prehistoric stone statues sculpted into male and female figures and found scattered all over the Lunigiana valley. *Bagnone, picturesque village built along the pristine river of the same name, overlooked by the cilindric tower of its Malaspina Castle. This tour can be booked on request for individuals or groups. Contact us for more info and bookings.